Mix beef with salt and pepper. 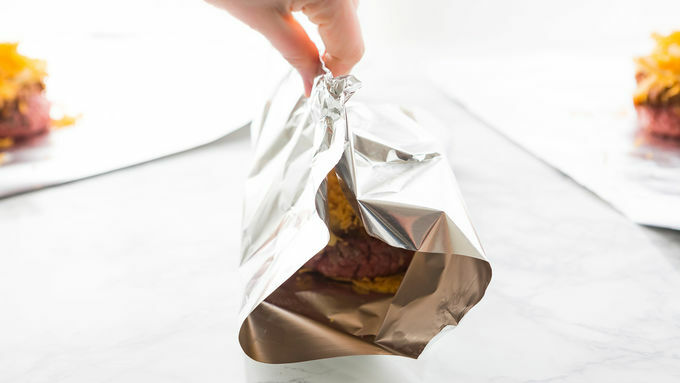 Shape into four patties, about 1/2-inch thick. 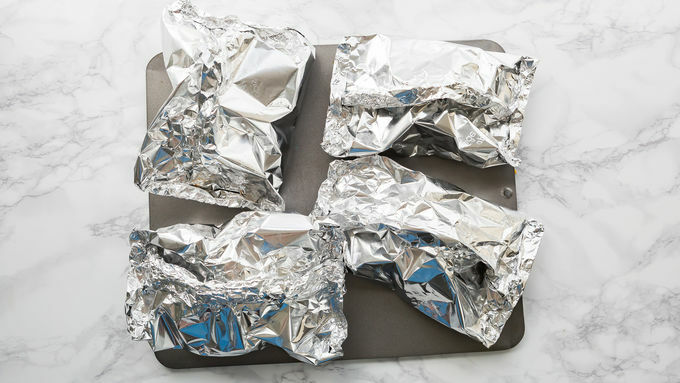 Place 1 patty in the center of each foil sheet. When it comes to summer grilling, it’s always fun to surprise your backyard BBQ guests. 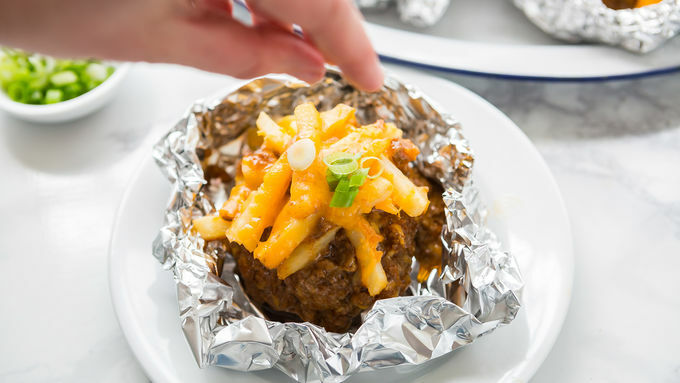 Instead of serving up same-old chicken, grab some foil and prepare these simple Chili Cheeseburger and Fries Foil Packs. 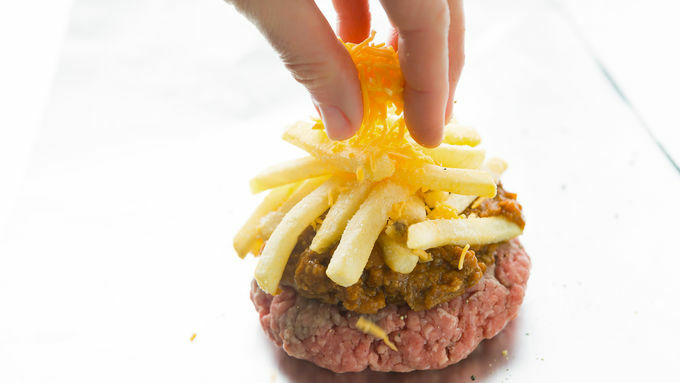 A hearty, hand-pressed burger is topped with no-bean chili, frozen fries and cheese, then baked or grilled until ready to enjoy. 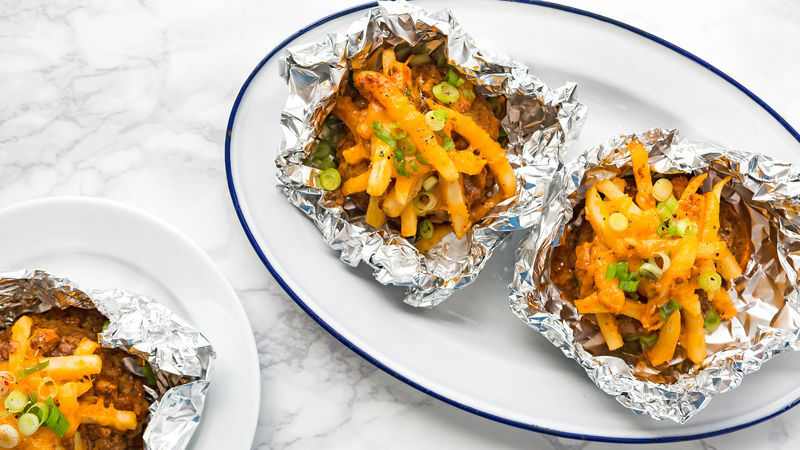 A welcome twist to any weeknight dinner, summer potluck or casual backyard party. 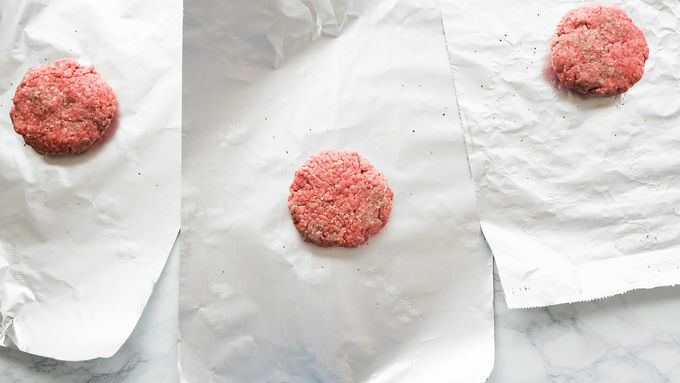 Prep a whole batch of these burgers and serve up the bests eats in town.